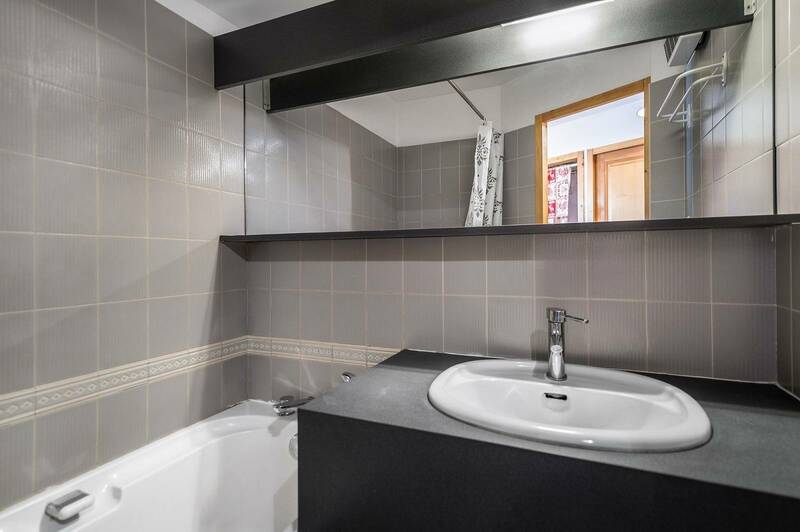 The apartment Les Cimes Blanches 201 is a studio located in the centre of Courchevel Moriond on the 2nd floor of the residence Les Cimes Blanches. 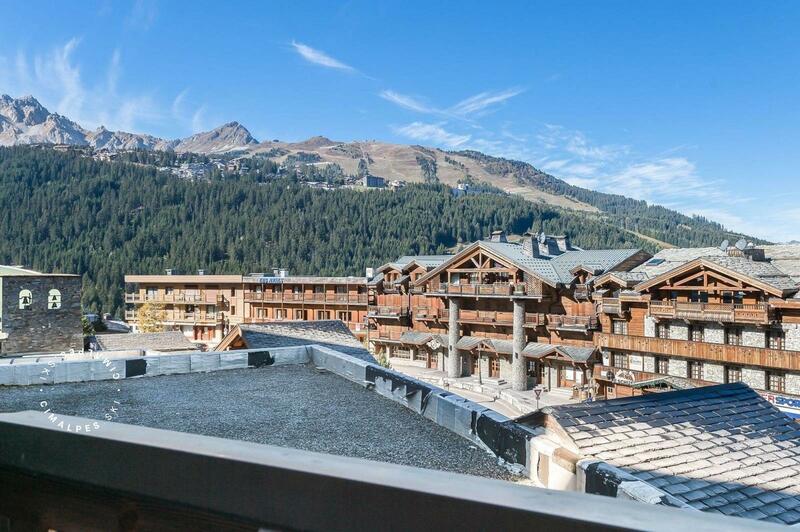 It offers access to the slopes which are situated directly in front of the residence. 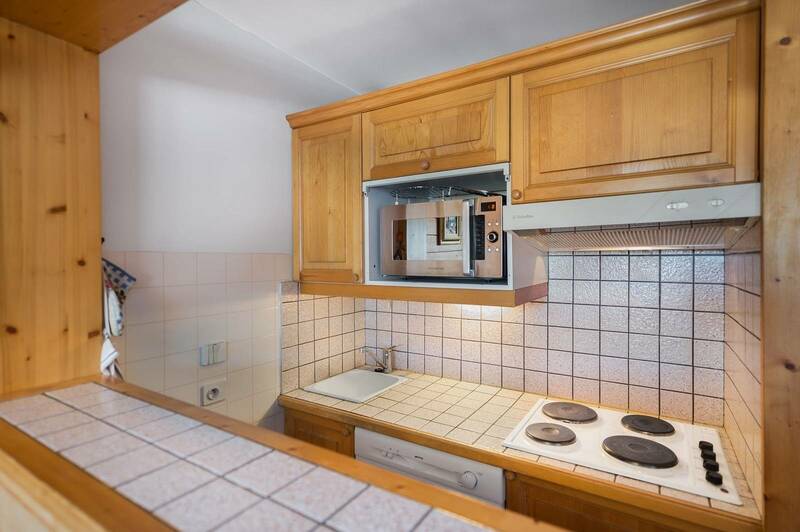 The location is ideal: ski lifts, shops, toursit office and ski school are just a few steps from the apartment. 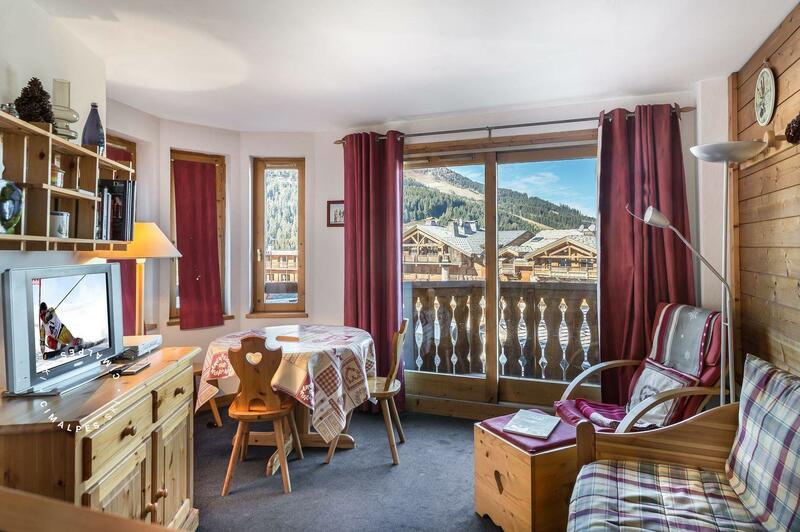 The balcony offers beautiful views of the valley and the 3 Valleys. The apartment Les Cimes Blanches 201 is the promise of good moments of sharing and conviviality for its 4 occupants. 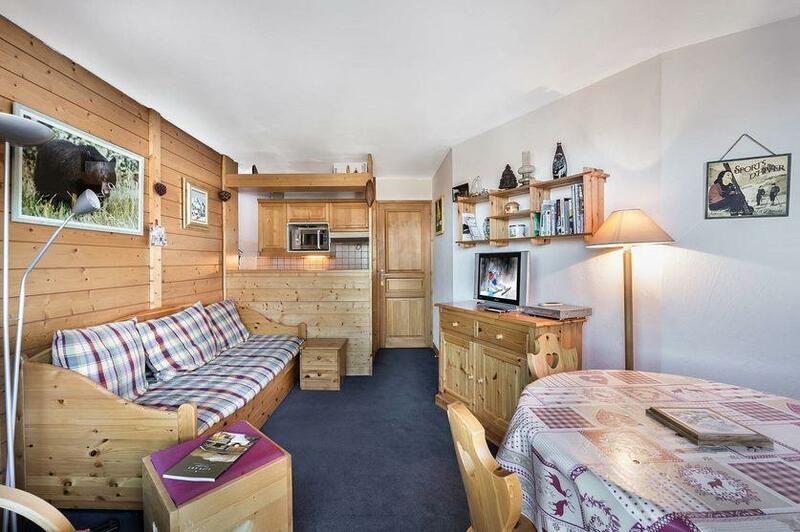 Ski in ski out functional apartment in a residence directly on the slopes. Next to shops and restaurants, it is warm and features great view on the valley. Ideal for a couple with two kids.